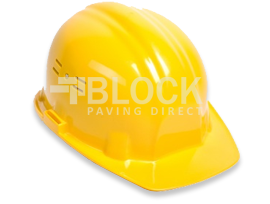 Compare Prices of Block Paving, Walling, Edging - Block Paving Direct - Cheapest Blocks for Block Paving - How to Block Pave - How much does block paving cost? Comparing the prices of all types of paving from 1 place. 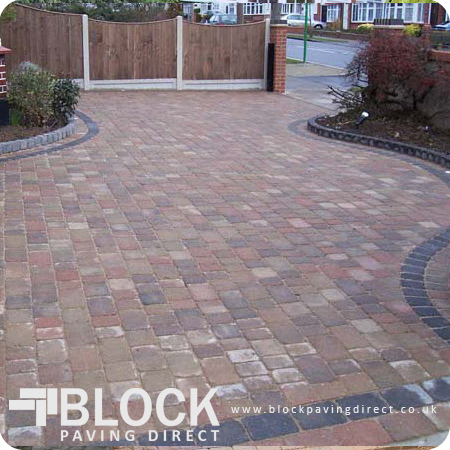 With Block Paving Direct online shop, we source products from, Simply Paving, B&Q, Focus DIY and Wickes, to give you a great all round vision of products and prices. 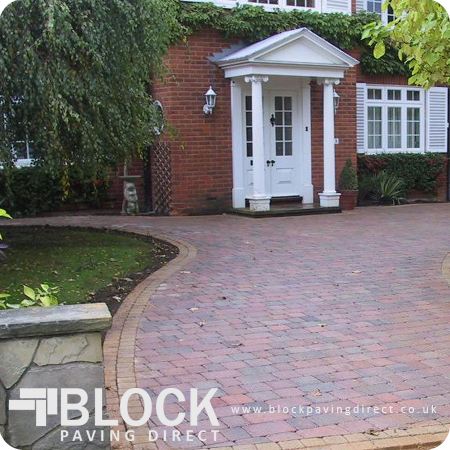 To help you along with your paving project we are also promoting Screwfix direct! You have no active filters! 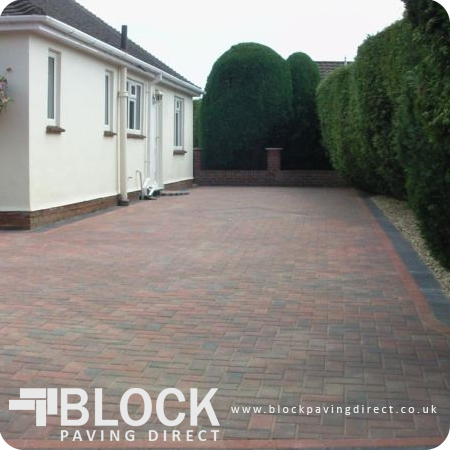 Block Paving Direct are a UK based comparison & self help guide to block paving, slabbing and other driveway / patio projects.